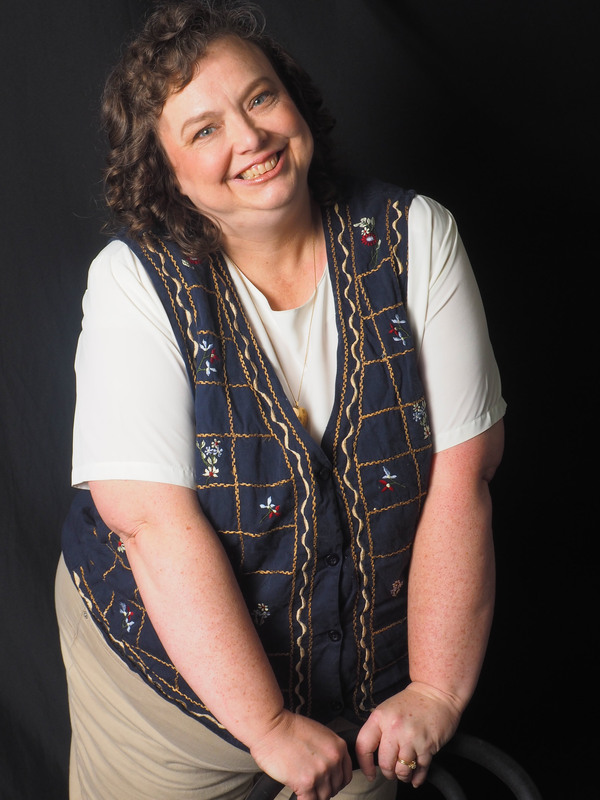 This is the third in my multi-part series on my publishing experience. Click to read Part I and Part II. 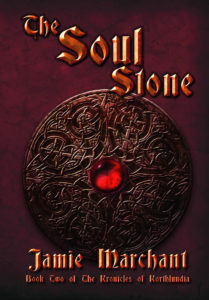 In the midst of my unsuccessful attempts to market The Goddess’s Choice, I finished my second novel, The Soul Stone, which is a sequel to the first, and was then faced with what to do with it. I knew I did not want to publish it with the same press. Besides doing nothing to help in marketing, they had done a lousy job editing it and had used such a small font and narrow margins that it was not a pleasure to read. I also had a hard time getting Reliquary Press to pay the royalties they owed me. My contract with them stated that they were to be paid quarterly, but I never got a check unless I repeatedly asked about them. Since the checks were so small, I stopped hassling about it, and Reliquary Press still owes me money. In the five years they held the contract for The Goddess’s Choice, they paid me less than $20. But since The Soul Stone was a sequel, I believe that no publisher would want it. 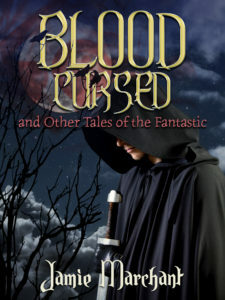 Despite my distaste at the time for self-published works, I thought self-publishing would be my only choice. My husband was adamantly against doing so. To stop him begging me more than anything else, I submitted it to a few small presses (ones that didn’t ask for a synopsis) and was quickly accepted by two of them. It seemed that publishers would take a sequel. However, the presses that had accepted it did not look any better than Reliquary, so I turned them down and did more research into small presses, hoping to find one that better supported their authors. I came up with a list of publishers I thought would be good, queried again, and was accepted by Black Rose Writing. In addition to a cooler name, Black Rose had a much larger staff than Reliquary, including a publicist. My husband was again leering of the contract because it did not spell out in any specific detail what they would do to market it. I ignored him and signed. At first, it seemed Black Rose was going to be so much than Reliquary Press. They edited my book better and printed in a more reader friendly way. They sent me a lot of information on marketing and had a publicist who helped me write press releases and submit to prominent review sites, but they didn’t do any actual marketing for me, and The Soul Stone sold even more poorly than The Goddess’s Choice. They paid me my royalties on time, but the amounts were minuscule. I now had two published novels, but nobody was reading them. Next time I discover cons. This sounds like a very frustrating experience. I certainly look forward to hearing the happy ending.